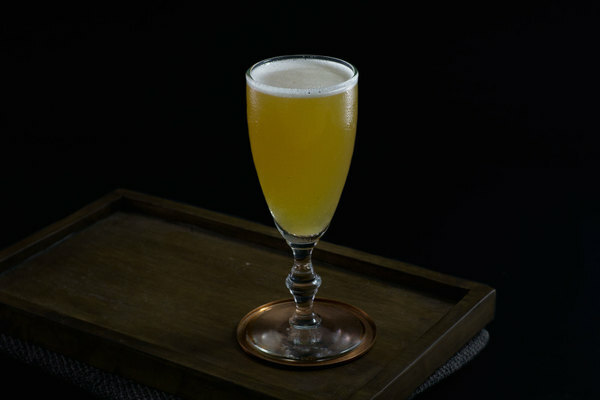 The rum flip is a bit of a forgotten cocktail, but in colonial America, it was one of the territories more popular drinks. In his book And A Bottle of Rum, Wayne Curtis claims that by the early 1700s, the flip's “popularity bordered on a mania and would remain in demand for more than a century.” At the time, flips were made in large pitchers or mugs by combining sweeteners with strong beer and a large portion of rum. The drink was prepared by cramming a red-hot piece of iron into the mixture, causing it to sizzle and foam. As ice and better mixing tools became available, the flip would simplify into a drink composed of whole egg, sugar and base spirit. In his Bartenders Guide, Jerry Thomas lists recipes for cold flips, which were shaken over ice, and hot flips, which were probably still made with a hot loggerhead. 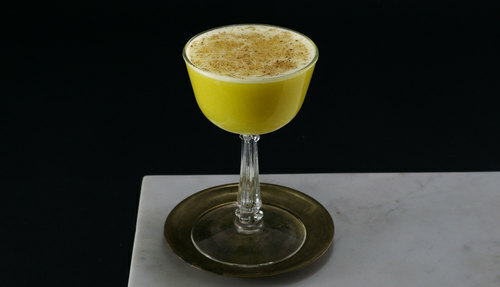 The rum flip is creamy, indulgent, and tastes like holiday heaven. It is thick, opaque, and a sunny-yellow color with a white, foamy head. Little bits of nutmeg sit atop the foam and contrast nicely with the froth. The thing tastes a lot like eggnog, but unlike eggnog, it is shockingly easy to make and relies on minimal ingredients, most of which can be found in any home. This makes it the perfect secret weapon for family gatherings, or for sipping by the fire. 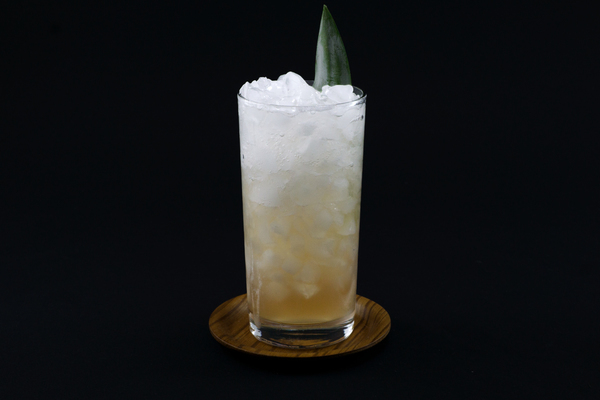 The rum flip has a very short and somewhat odd ingredient list, but it all comes together in a fun and sophisticated way. Tinkering with the ratio of rum to sugar can create interesting variations in flavor that will please different types. We like a slightly rummy flavor, which is reflected in the recipe printed here. For something with a rounder profile, use only an ounce of rum. We like a funky gold rum like Smith & Cross or Hamilton Jamaican. When available, we like to use pasteurized eggs for cocktails, but we frequently make this cocktail with fresh eggs too. If you choose to use eggs from a box, make sure to get whole eggs and not just the whites. 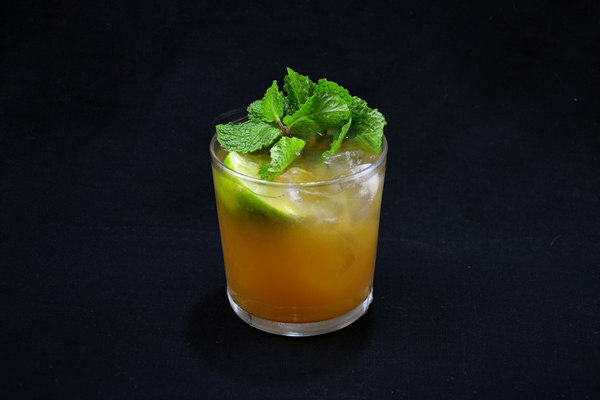 If rum isn’t your thing, the base can be swapped: use sherry and you have a sherry flip; use brandy and you have a brandy flip.